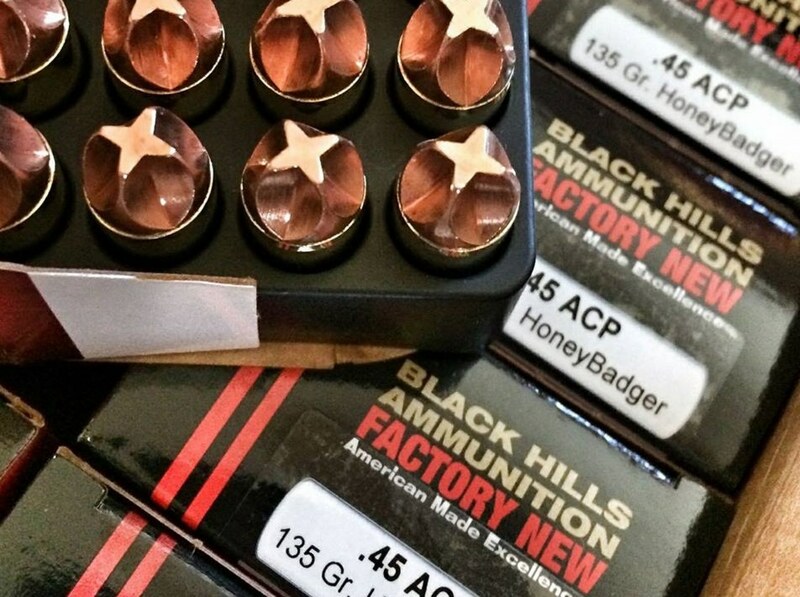 SOTG 740 – Background Checks for Ammo? If the liberals fascists in Congress get their way, you will have to undergo background checks every time you purchase ammunition. Running to the shotgun range and need some shells? Background check. Taking the kids out with their .22’s. Background check. Our SWAT Fuel Warrior of the Week has a question about Pro-2nd Amendment groups and who to support. We have a good deal of experience with several, but the Professor will explain his reasons. Also, during our weekly Quiet Time from SilencerShop.com, we have more recommended reading. This week our recommended reading is precursor to Wednesdays show and can help you live a stronger life. A Los Angeles judge has ruled that coffee companies need to carry a cancer warning label in California. Superior Court Judge Elihu Berle said in a proposed decision Wednesday that Starbucks and other coffee companies failed to prove the threat from a chemical compound produced during coffee roasting was insignificant. The chemical, acrylamide, is a carcinogen created when coffee beans are roasted. The carcinogen is one in a list of chemicals the state of California considers possible causes of cancer. Alcoholic beverages are also on the list. The lawsuit was first filed in 2010 by a nonprofit group who targeted coffee roasters, distributors and retailers that make or sell coffee for failing “to provide clear and reasonable warning” that drinking coffee could expose people to acrylamide. A Florida congresswoman recently proposed a bill that would require background checks for ammunition purchases, the Sun-Sentinel reported. “You do not have the right to bear bullets,” U.S. Rep. Debbie Wasserman Schultz (D-Fla.) proclaimed Monday at a news conference at the Pembroke Pines Police Department in Florida. Wasserman Schultz, who proposed the legislation that was filed in the U.S. House on Thursday, said it would close a “loophole” that she claimed allows anyone to buy ammunition. “The Ammunition Background Check Act of 2018 that I filed on Thursday, and that is being filed in the United States Senate by Richard Blumenthal of Connecticut, will close that gaping loophole to require all buyers of ammunition to undergo an instant background check,” Wasserman Schultz said. The Democratic National Committee chairwoman resigned under fire Sunday, on the eve of a national convention meant to project competence and unity in contrast to the turbulence of the Republicans’ gathering last week.